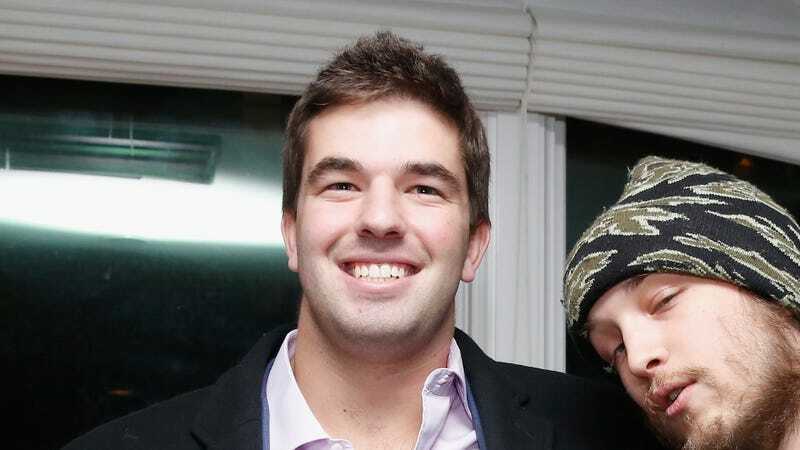 And to think: Just a few years ago, none of us had ever even heard of low-rent supervillain Billy McFarland, the guy who managed to trap a bunch of sense-light, disposable-income-heavy music fans on an island like it was his own, personal, Blink-182-adjacent Hunger Games. We’re talking, of course, about Fyre Festival, now the gold standard in unlawfully separating music festival fans from all their precious gold. McFarland—whose just-convicted crimes include wire fraud, bank fraud, lying to investigators, and, unofficially, besmirching the good name of Ja Rule—was sentenced to six years in jail today, partly for his role in the planning (or, as we’re now legally obligated to label it, “scheming”) of the festival, as well as a number of other business ventures of equally dubious character. Still, the judge wasn’t pulling any punches in her assessment of McFarland, who was forced to hear testimony from some of the people he bilked, including an aging couple who noted that they’re unlikely to ever be able to retire thanks to his willful mismanagement of their life savings. “It is my conclusion based on all the submissions that the defendant is a serial fraudster and that to date his fraud, like a circle, has no ending,” Judge Naomi Buchwald remarked during sentencing, getting a little poetic in the process. Earlier this year, two Fyre Festival participants successfully sued McFarland for the distress they experienced while attending the festival, which was billed as a high-class luxury event, but which ended up being little more than a music-free tent city on one of the less tourist-friendly portions of the Bahamas. (And really, McFarland probably could have saved himself a lot of legal headaches if he’d just been honest and labeled the thing “an island survival experience.”) There’s also a class action suit in the works from other attendees, although it’s unlikely that anybody suing McFarland is likely to get much cash out of the deal, even if they win.